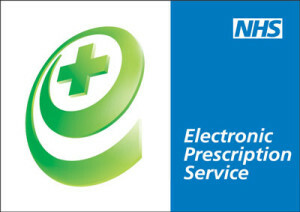 The Electronic Prescription Service (EPS) is a new NHS service that allows your GP to send your prescription(s) directly to your chosen pharmacy electronically. 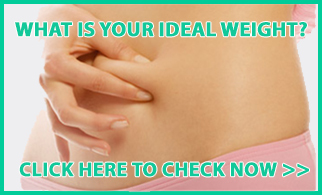 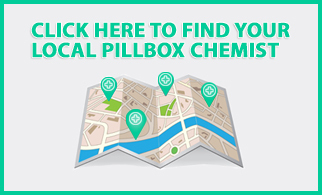 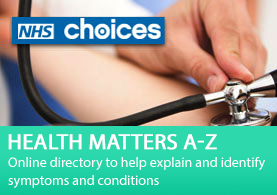 This means that you can choose to have a paper-free prescription service. 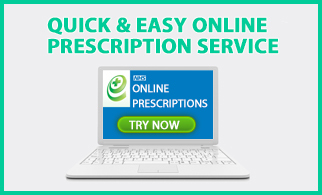 Why use the NHS Electronic Prescription Service?